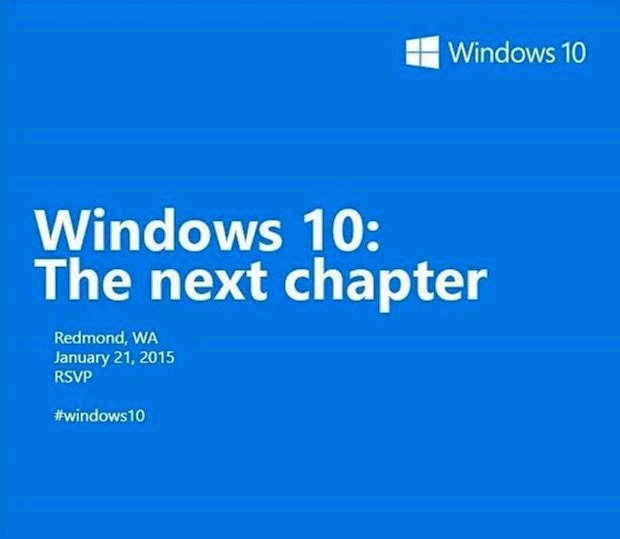 Windows Hive news Microsoft shared more info about 21st Jan Event. Microsoft shared more info about 21st Jan Event. Everyone is excited about the Microsoft's event, so do we at Windows Hive. Microsoft send out email to Registered Windows Insiders, sharing more info about the event. Check out the email below. It's Gabe again from here in the Operating Systems Group (OSG), with more Windows 10 updates. As I mentioned in my blog last month, we have over 1.5 million registered Windows Insiders – and it's a very hands-on group. In fact, Windows Insiders are using Windows 10 preview builds more actively than with any prior beta release of Windows. 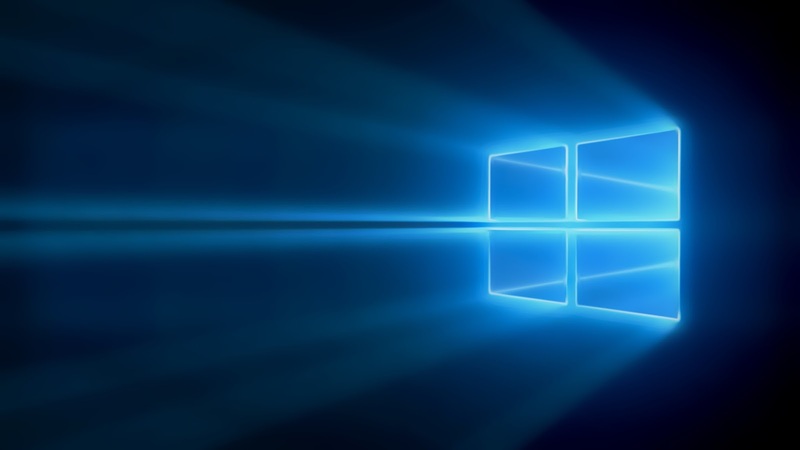 Our Windows 10 event is quickly approaching! Satya Nadella, Chief Executive Officer, and other senior Microsoft executives will be sharing more on the Windows vision, including news of a major, new Windows 10 build. Visit here for instructions on how to view the webcast. Click here for an invitation you can add to your calendar. The new Insider Hub app (included in build 9879) is up and running with exclusive updates and missions (where you can try out new features and send us your feedback). Open the Hub at least once to get notifications from the app on important news and announcements. Just search for "Insider Hub" and pin it to your Start screen for easy access. If you haven't already checked out these blog posts and webcasts on Windows 10 and Windows 10 app, have a look now. They are loaded with details about new UI, security, and identity features, as well as new management and deployment capabilities. As you already know, Windows 10 represents a big step forward around unifying the Windows development platform, tools, and Store to maximize the audiences available to developers. At the same time, Windows 10 minimizes the work to deliver optimized application and game experiences across multiple device types. We're targeting a public Windows 10 SDK in the near future. In the meantime, the best way to prepare for Windows 10 is to build Windows XAML apps targeting Windows 8.1. Check out the free Microsoft Virtual Academy training to get started. If you are a current Windows Phone Silverlight developer, check out our comprehensive instructional content on how to bring your skills and code over to Windows RT XAML. We'll post the updated terms here. Be sure check back after January 21 to review. Your continued participation in the Program once the terms are live constitutes your acceptance. For more on Windows 10, you can check out my regular blog posts that I post every month, and you can also follow me on Twitter. In the meantime, we look forward to having you join us at the January 21 event. P.S. If you haven't already installed Windows 10 Technical Preview, you can do it here. (If you are an IT pro, Windows 10 Technical Preview for Enterprise is here.) This is pre-release software, so check out Before you install to be sure it is right for you. Check out Live Stream Invites for 21st Jan event. Stay tuned with Windows Hive for further event info.